It is pleasure to welcome all passed out GITSians as GITS Alumni, to their beloved institution. It is the students only who build and create the image of their institute. 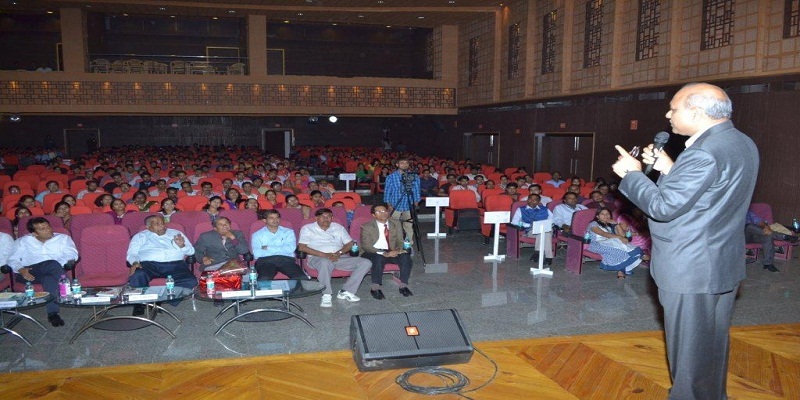 It is a pleasure to know that GITS Alumnis are settled all around and across the country. And as you are aware at present GITS is holding a top rank amongst the good institutions in the region and has set up a path to be ranked top among in the country. As a pay back to this and to honour the builders of GITS, your college is always ready to welcome you to share your experiences with the current students. Your institute has now actively involved building up a strong alumni association through establishment of an Alumni Cell. 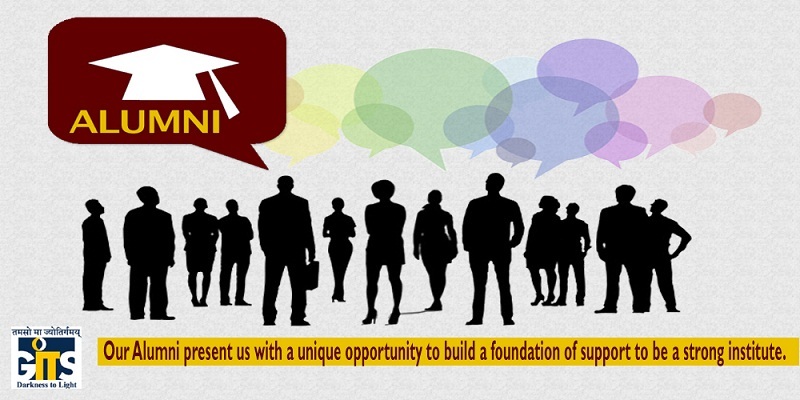 The Alumni Cell has been designed to leverage and strengthen the Alumni and corporate relations for a comprehensive growth of the institute. In line with this in collaboration with support from the board of management, the alumni cell would work to connect alumni, support students and build an unforgettable institute experience through a diversity of events, programming and services. 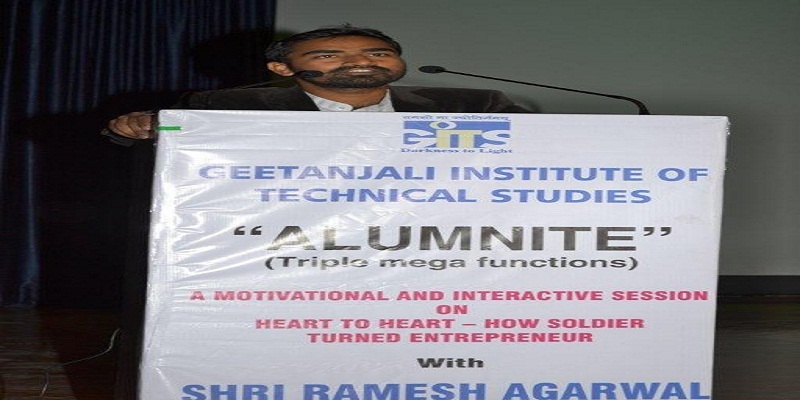 A committee has been constituted which will look after the Alumni Cell and organize alumni meets at regular intervals to create and maintain a life-long connection between the institute and its alumni, who have been passing GITS since its inception. Alumni Cell will be a medium to have reunions to recall past memories, share experiences of get-together and lot of memories to carry.